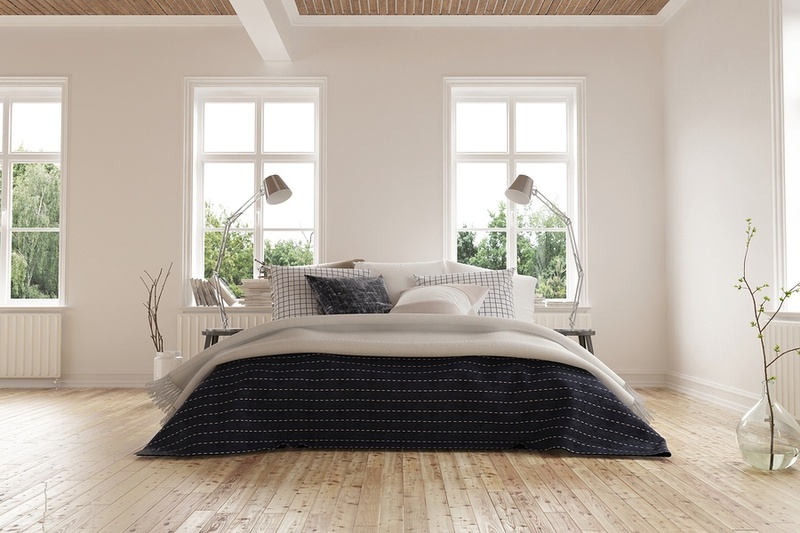 Creating an appealing and comfortable home environment is essential, especially in the bedroom. Whether you prefer lots of light or want to make sure it’s nice and dark while you’re sleeping, choosing the right window treatments that fit your personal style can make your bedroom a peaceful and relaxing haven where you can rest and retreat from the outside world. Does a darkened room help you sleep better? Do you prefer natural light streaming in the windows to wake you up in the morning? How much privacy are you looking for? Is energy efficiency and heat blocking an issue? How much time do you spend in your bedroom? What times of the day are you in your room? What kind of look would you prefer? Light colors? Dark? Textured or smooth fabric? Even a cool, air-conditioned bedroom can become quite hot when the afternoon sun hits the windows. If you like lighter colors, they are a good option for a bedroom, as light-colored fabrics deflect the sun’s rays and reduce the amount of heat absorption. While this can increase energy efficiency and save you money, keep in mind lighter fabric colors may allow more glare and reflection than their darker-colored counterparts. Darker fabrics cut down sun glare, so if you’ll be watching TV or using a computer in your bedroom, you may want to go with a darker fabric. Motorized window treatments are convenient—it’s nice to not have to tear yourself away from a good book or your comfy bed when you want to adjust the shades in your bedroom. If you’re choosing window treatments for a small child’s room, automated shades can be adjusted with the touch of a button and will keep your child safe from the risk of strangulation that can occur from dangling cords. 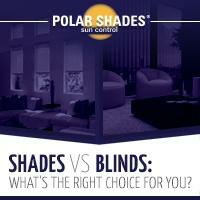 Polar Shades' Duo Shades offer the best of both worlds. 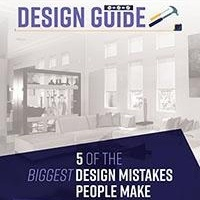 They feature a sheer or sun-control shade and a privacy or blackout shade, so you can let the sun shine in when you want and darken the room at the push of a button when you don’t. Polar Shades fabrics come in a variety of colors to choose from, and offer different levels of UV blockage, natural light filtration, opacity and functionality. 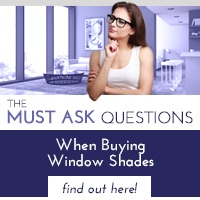 If you're planning on sprucing up your bedroom with new window treatments, check out our free guide to help you determine which type of shades are right for you. 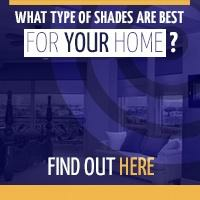 To learn more or to schedule a free in-home consultation contact us at 702-260-6110 or today!